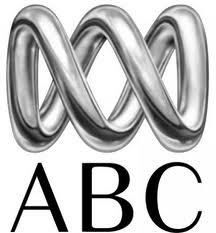 ABC Australia and DD News CWG Channels Added on DD Freedish. 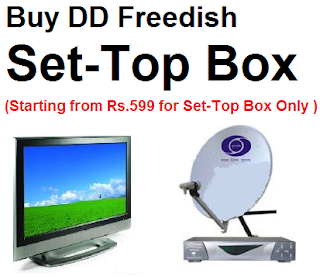 DD Freedish India's Free DTH service, removed its two channels from DTH Platform. Both channels replaced with new channels first channel is "ABC Australia" and second channel is "DD News GCW". Gyandarshan and Gyandarshan 2 removed from DD Freedish. Gyandarshan 2 channel removed and ABC Australia added. and Please also check that Rishtey TV channel frequency has been change now from 11490 to 11570.